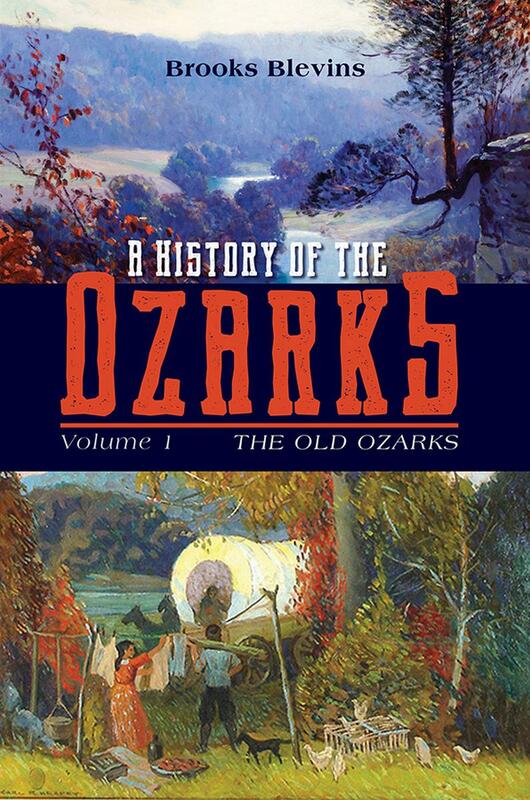 A HISTORY OF THE OZARKS, VOLUME 1: THE OLD OZARKS by Brooks Blevins. Published June 28, 2018 by University of Illinois Press. The Ozark Mountains of Missouri and Arkansas have always held a special place in my heart. The Arkansas Ozarks is the place of some of my ancestors, most of whom came to the area when it was still Arkansas Territory. When I go to the Ozarks I am always inspired by the sheer beauty of those hills. I go there as a tourist and as an historian. At the same time, I go there because those hills seem to call out to me, telling me that I need to come home. The Ozark Plateau has a long history, and that history is brought to life by Brooks Blevins’ A HISTORY OF THE OZARKS. Volume One has just been published, and in it Blevins introduces us to the area beginning many thousands of years ago, ending just on the eve of the Civil War. Blevins shows us the natural history of the plateau, introducing readers to the rocky hills that seemed to fight back against being broken by the plow, to fertile valleys that could sustain crops and livestock. 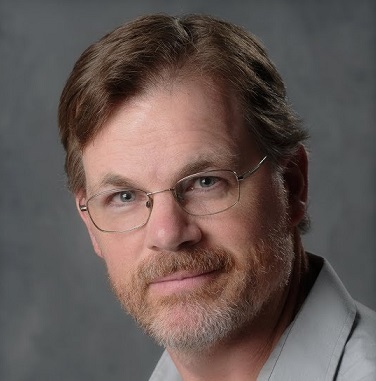 He tells us how the area built fortunes, thanks to lead, and how it became part of the Bible Belt, with all the main religions establishing missions in the hills. He also tells the story of the Big and Little Osage, and the Cherokees, and how many Native American nations that once occupied the area were quickly moved to reservations farther west, thanks to the encroachment of white settlers. The author also writes about the people who came to inhabit the Ozarks, mostly Scots-Irish from back east, but also a smattering of Germans and Irish from the old countries. At the same time, he begins to shatter the myths and misconceptions of the people of the Ozarks being a backwards people, as many of those settlers became very successful businessmen. Reading Brooks Blevins’ book brought to me the faces and voices of my ancestors, going back to the early 19th century when many of them first came to Arkansas. They lived as subsistence farmers, eventually becoming lumbermen, professional bear hunters, moonshiners, and many other things. Coming all the way up through my grandparents, none of them ever gained great financial wealth. Their wealth comes in the form of the families they established, with many of my relatives still living in the area today. It also began to introduce me to (what I always refer to as) my ancestors’ first ill-fated attempt to come to St. Louis, which ended in a bloody battle at Fort Davidson in 1864. A HISTORY OF THE OZARKS has a narrative comparable to a good novel, and Blevins packs a lot of information into 297 pages. The good thing about the Ozarks is the fact that so many people who have lived there left their stories behind. Blevins has put those stories to good use, and I can’t wait to read volumes two and three of the history of this beautiful place.